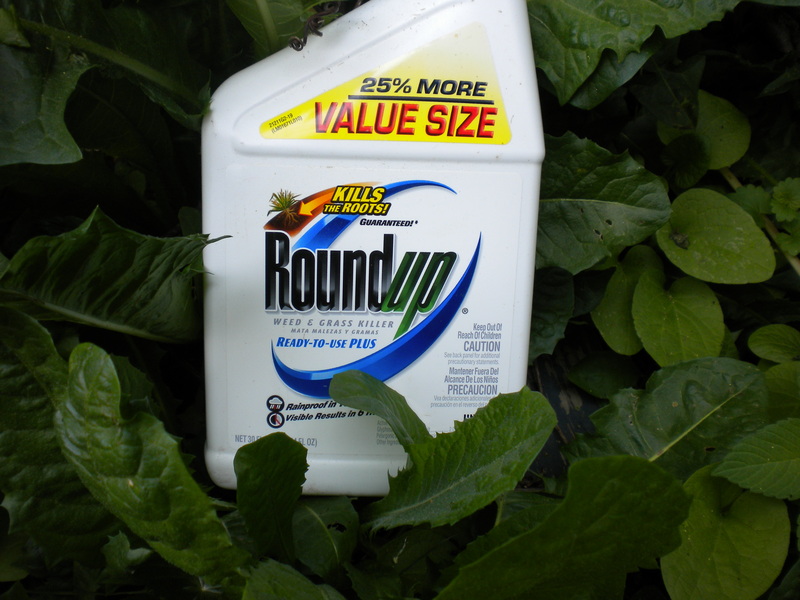 Bittman goes on to explain how crop seeds that are modified to tolerate weed killers like Roundup (so more Roundup can be used), in the long term lead to the development of weeds that are also resistant to Roundup. It’s sort of like the way in which the use of antibiotics in livestock leads to bacteria resistant to antibiotics, and another great example of how short term thinking tends to overwhelm consideration of the long term. Presumably that will inspire Monsanto to develop additional GMOs, to try and stay ahead of the weeds, which will then catch up again, prompting Monsanto to…. Well, you can see how this goes.